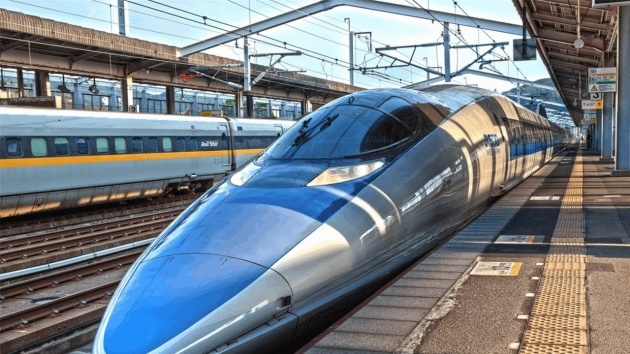 Across Asia and Europe, high-speed rail is providing a competitive alternative to air travel on the same routes, in terms of price and the all-important barometer of time. Put that together with the environmental benefits that flow from not burning jet fuel, and staying on the ground begins to make more sense for travelers who would otherwise trudge to the airport. Speedy trains and planes are generally competitive until your travel plans extend beyond 1,000 kilometers (621 miles), at which point travelers consider flying superior for time savings, according to an overview of academic research by the Journal of Advanced Transportation. But new technologies will push that boundary in the years and decades to come.